I was immediately struck by his intelligence, musical maturity, deep insight into music and high quality of interpretation. He has a thorough knowledge of the principals of violin playing and is able to communicate to his listeners the character and specific style of the music. I find Francesco one of the most interesting and stimulating students I have had, and have great admiration for his qualities. 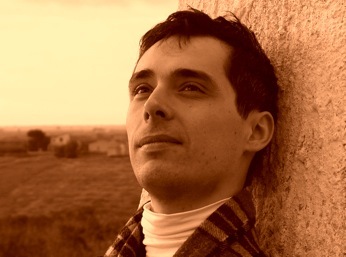 Francesco Parrino is passionate, intelligent and with great intellectual curiosity about music. His playing is very musical and elegant.He has a great sense of style and very good musical taste. Francesco is a very good violinist. Parrino sostiene il ruolo di solista con una cantabilità innata, dalla quale peraltro non si disgiunge il possesso tecnico sciorinato con semplicità e sicurezza.